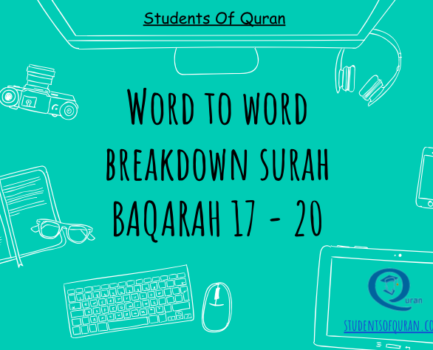 Free Resources and Islamic Study Material for all Students of Quran wanting to learn and understand the meaning of the Quran. 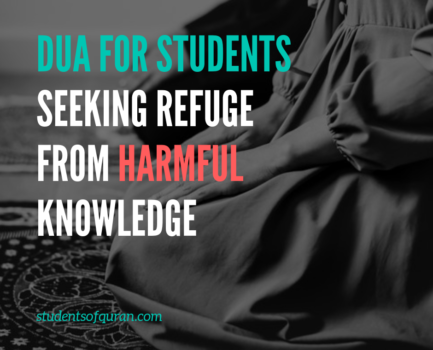 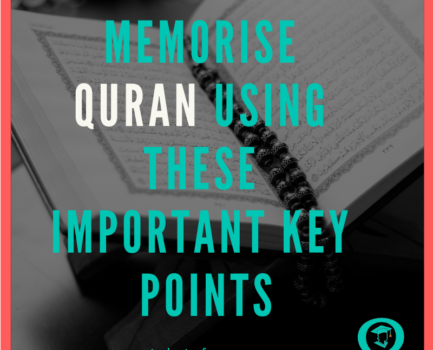 Word to Word English Translation, Arabic Grammar, Study Notes, Planners, Articles, Tests & Quizzes and more resources and information to aid in your studies and revision enabling you to build your eman (faith). 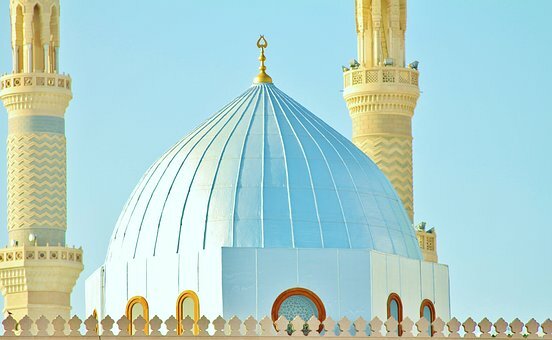 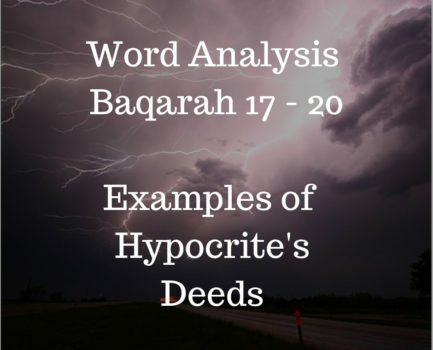 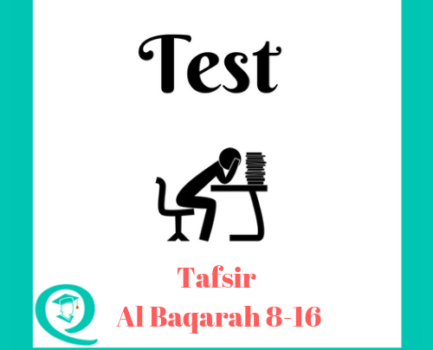 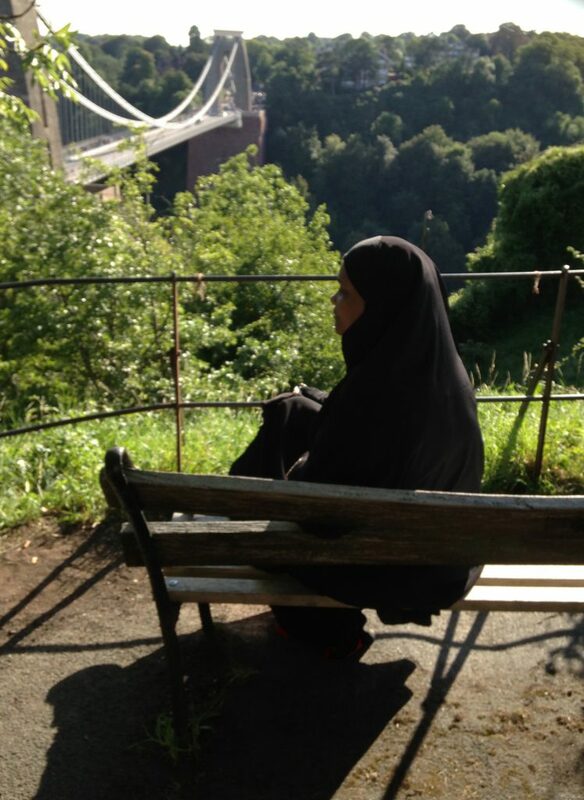 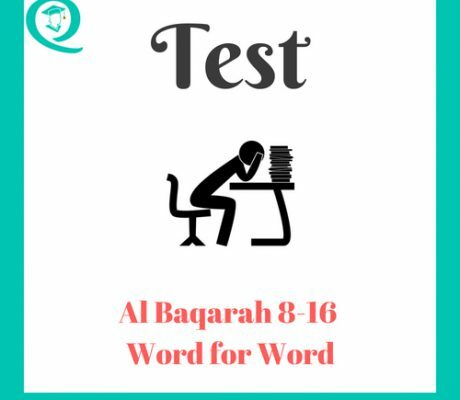 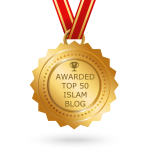 Read More "Word For Word Baqarah 8 -16 Test"
Welcome to Students of Quran, my name is Jamila Jones, I was born in the United Kingdom in the City of Bristol and raised a Christian until My Journey to Islam in 2004.